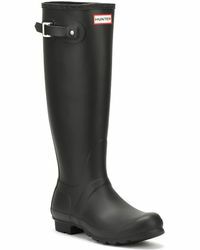 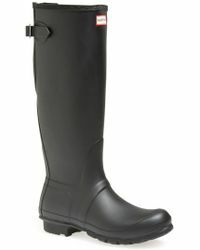 Hunter is everyone's Wellington boot of choice. 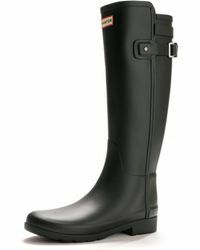 A wet-weather essential for over 150 years, Hunter boots have been seen on a range of women from Kate Moss to Beyoncé and the Royal family (the brand has a coveted Royal Warrant). 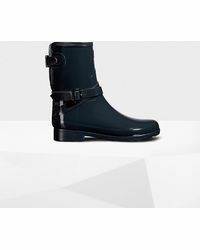 Boasting year-round appeal, choose from classic black or green, turn heads with bright colours or look to metallic, snakeskin and studded finishes for modern appeal. 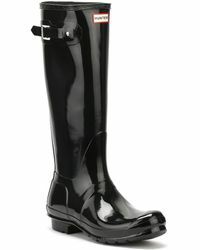 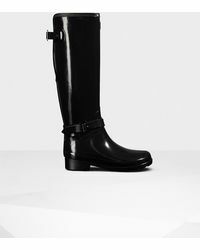 From the Original Tall and Short to the brand's quilted and high-heeled rainboots, each pair is made for a rainy day.